There isn’t however, a fingerprint scanner on the side, so we’re either to believe that it’s under the display or this render is a fake. 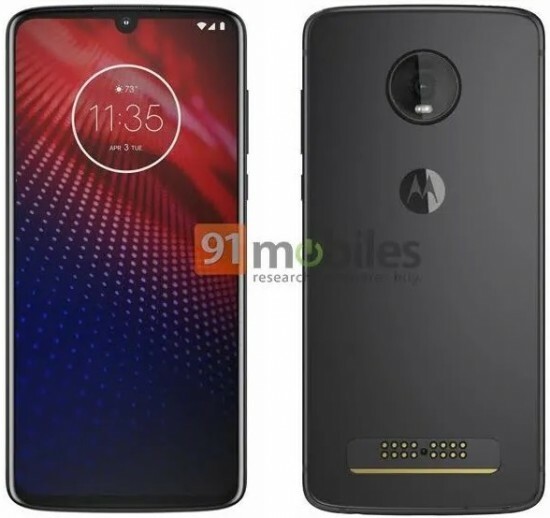 It’s also rather hard to believe that Motorola is going to launch a 2019 flagship with a single camera when the Moto Z3 and Z2 both had dual-cameras. XDA-Developers did some digging when it cross-referenced some of the IMEIs that were published in the FCC filing. This returned the codename “foles” which is synonymous with the Z4 Play. 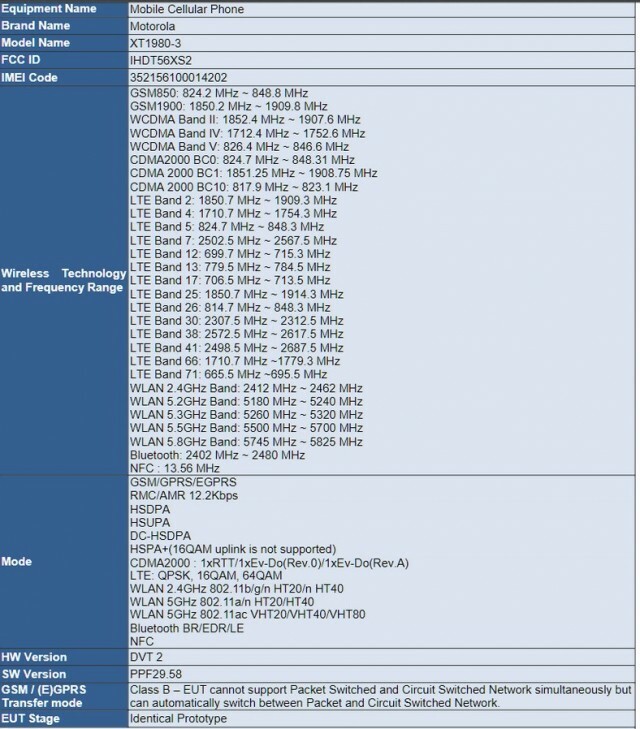 With this information, XDA was able to pinpoint several of the phone’s specs. As for the display, there aren’t much details available yet. However, XDA speculates the display could measure 6.39-inches diagonally given that the G7 Plus with its 6.2-inch display has about the same dimensions and the Z4 should have slimmer bezels. The FCC filing shows the Z4 Play to measure 157 x 75mm. It is again speculated this device will feature an in-display scanner.